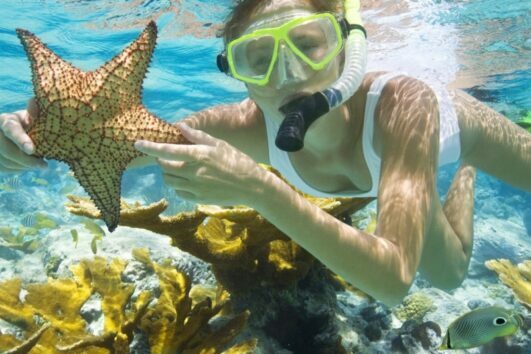 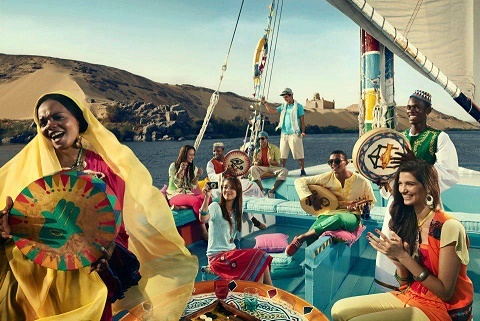 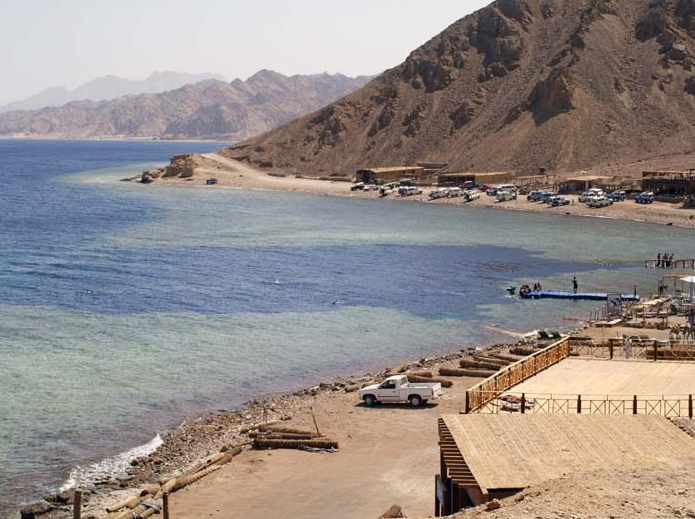 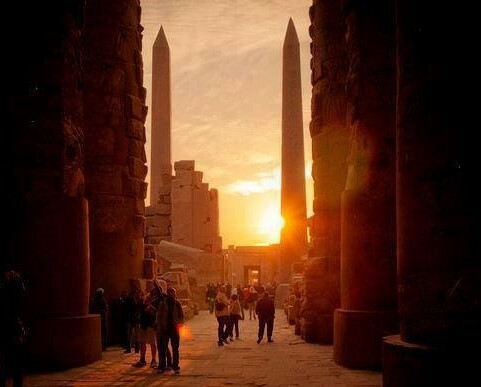 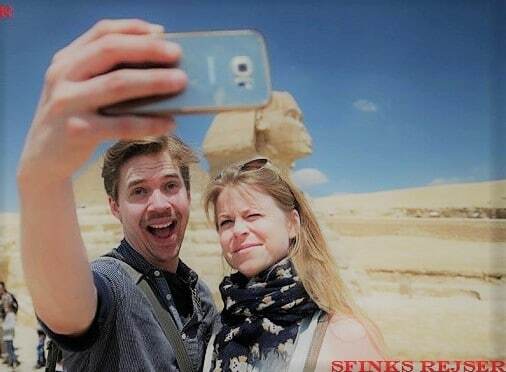 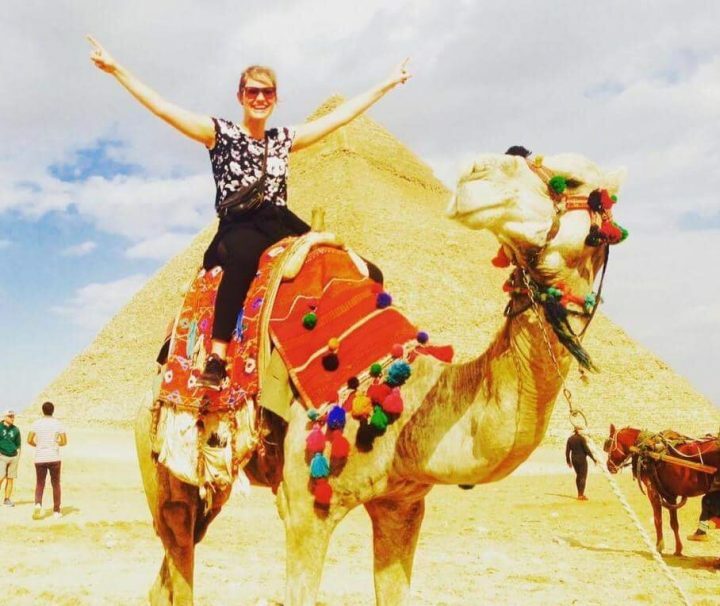 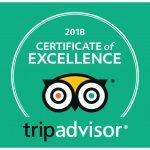 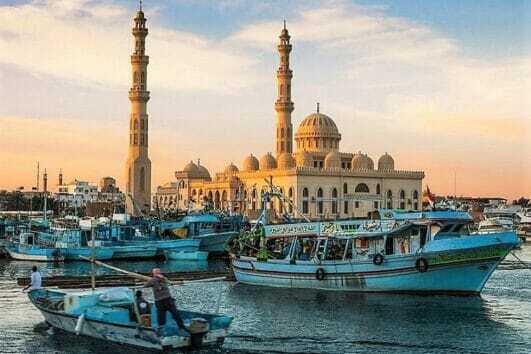 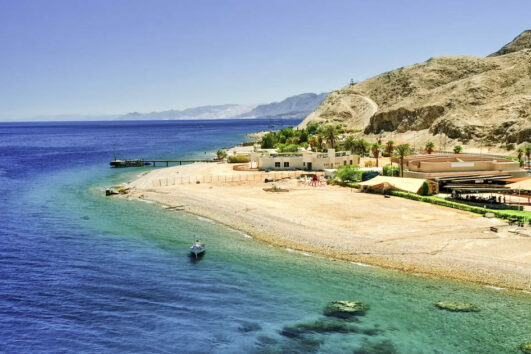 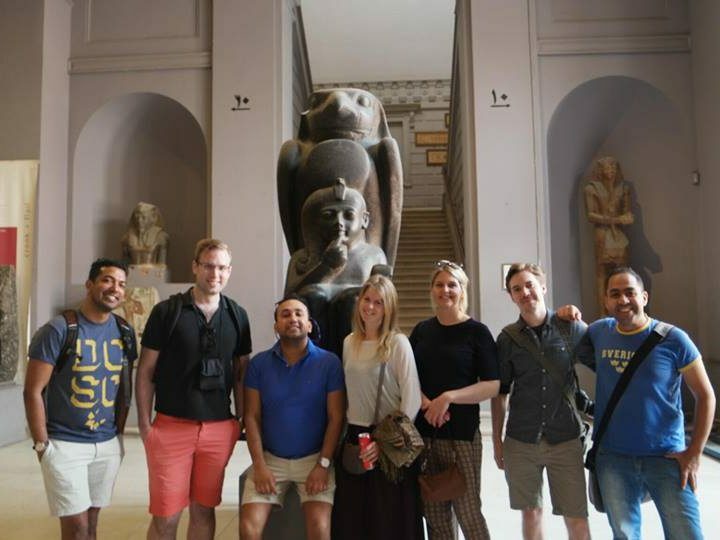 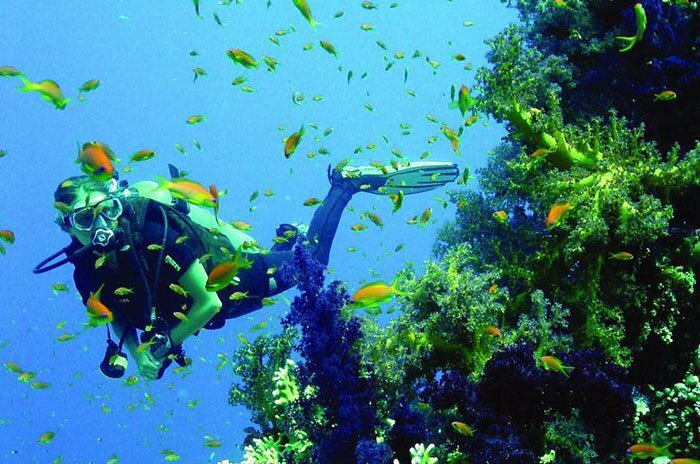 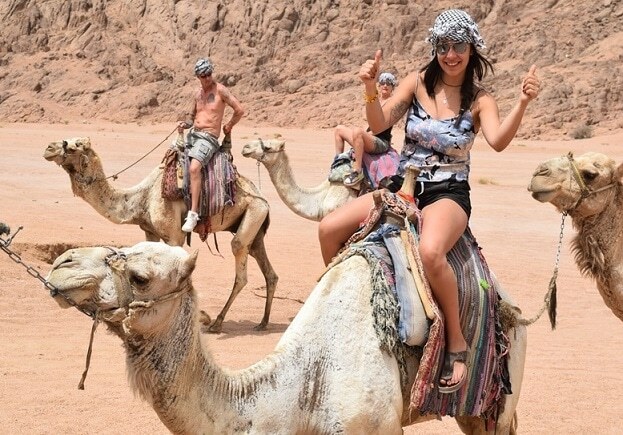 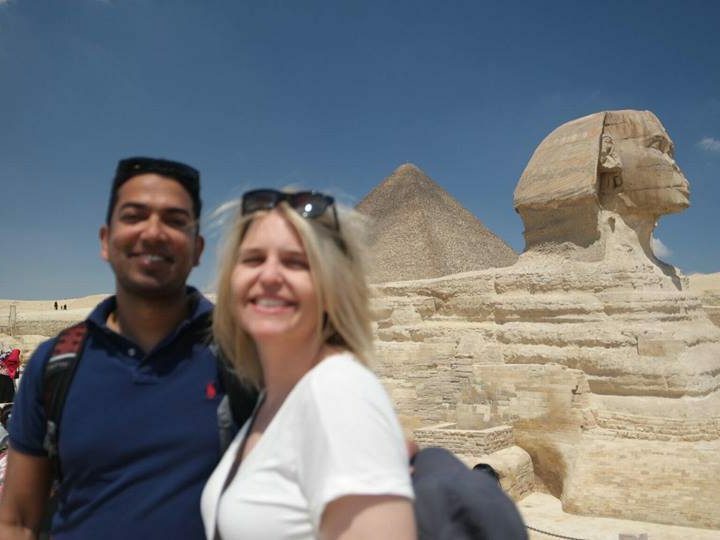 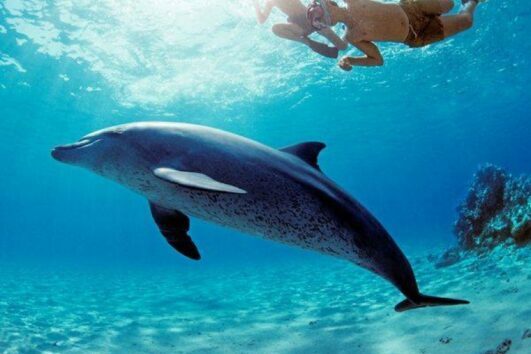 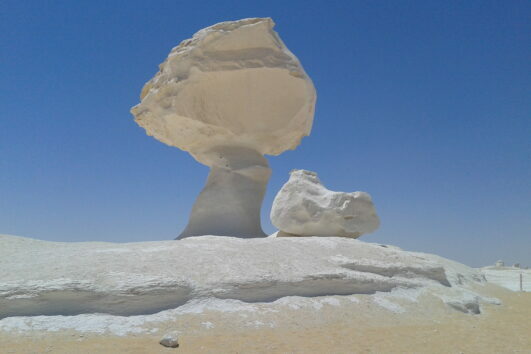 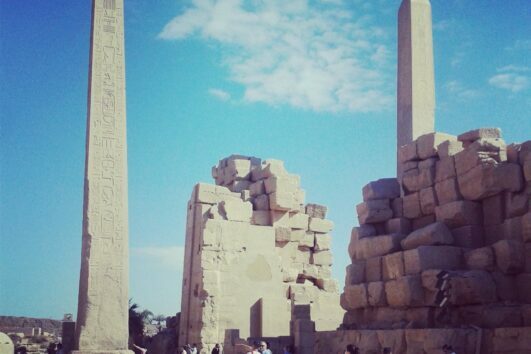 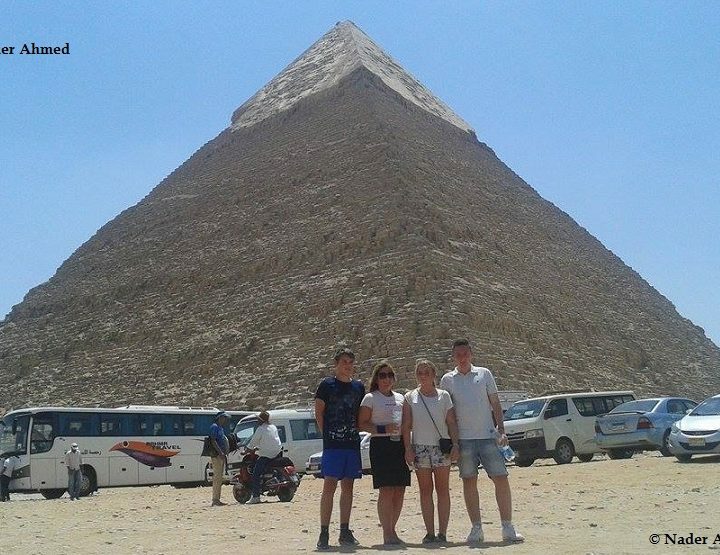 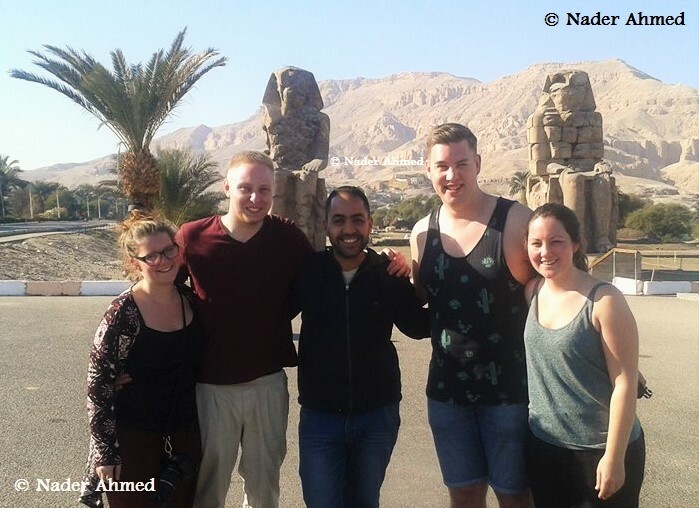 We are a Scandinavian-egyptian tourist office that arranges all kinds of excursions in Egypt. 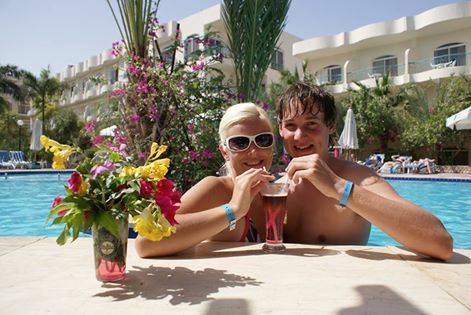 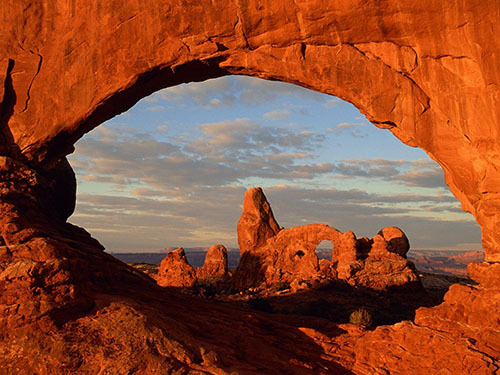 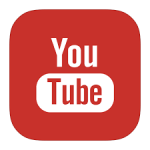 We work primarily with Scandinavian guests, but also have the resources to be international. 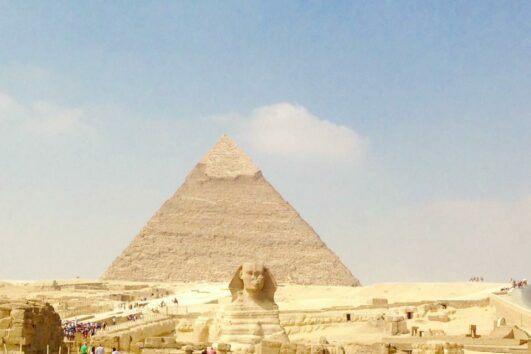 When we talk about egypt, we are talking about the World’s oldest country and nation, ” The cradle of civilization”, which has been a beacon of knowledge and sciences for the whole world. 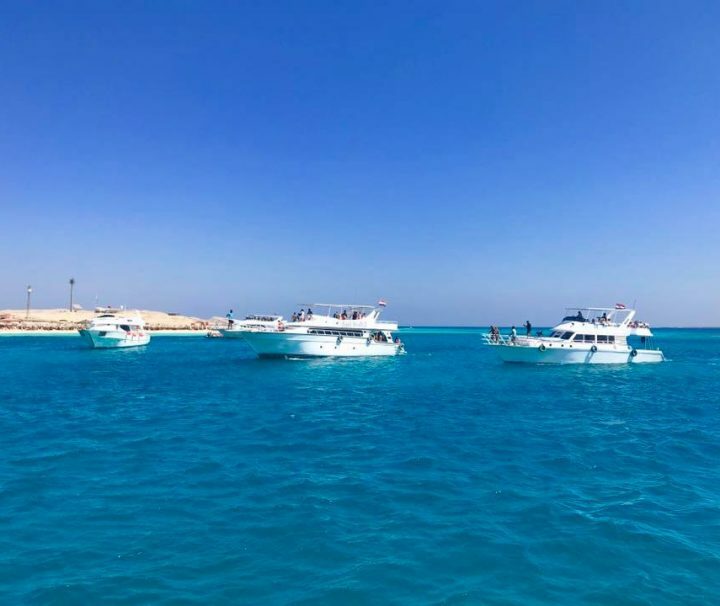 There is a saying that goes like this, “Egypt is not a country in which we live, but a country that lives inside us all” – Pope Shenouda III. 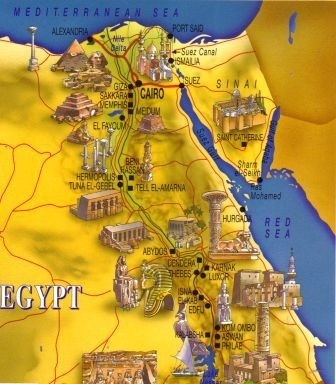 The Greek historian, Herodotus, visited Egypt in the 5th Century. 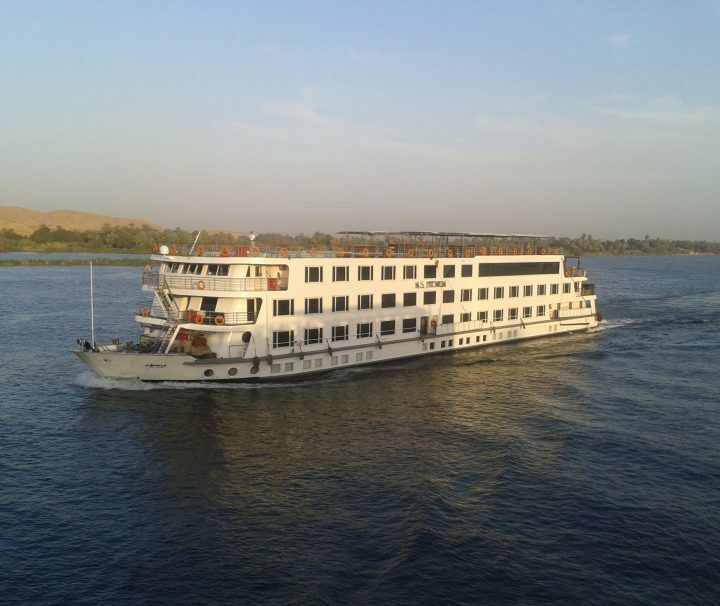 BC, and then told that Egypt is the Nile’s gift.